Migraine and other types of headaches, such as tension headache and sinus headache, are painful. Migraine symptoms include a pounding headache, nausea, vomiting, and light sensitivity and are treated with anti-nausea drugs and abortive or preventive medications. Headache remedies include pain relievers. Pain along with other sinus symptoms, like nasal discharge, a feeling of fullness in the ears, fever, and facial swelling. Pain behind or around one eye that doesn’t change sides. You have a sudden, severe headache. It is the “worst headache of your life.” Or you have had a seizure, are confused, have passed out, or have a change in behavior. These may be signs of a stroke. You have a severe headache with vomiting, limb weakness, double vision, slurred speech, or difficulty swallowing. This may signal a stroke, cerebral hemorrhage, or an aneurysm. You have a new kind of headache that you’ve never felt before. Does it happen the first thing in the morning, bring on vomiting, and then go away during the day? You have a high fever and severe pain with nausea and a stiff neck. You may have meningitis. You are drowsy with dizziness, vertigo, nausea, or vomiting after a head injury. You may have a concussion. 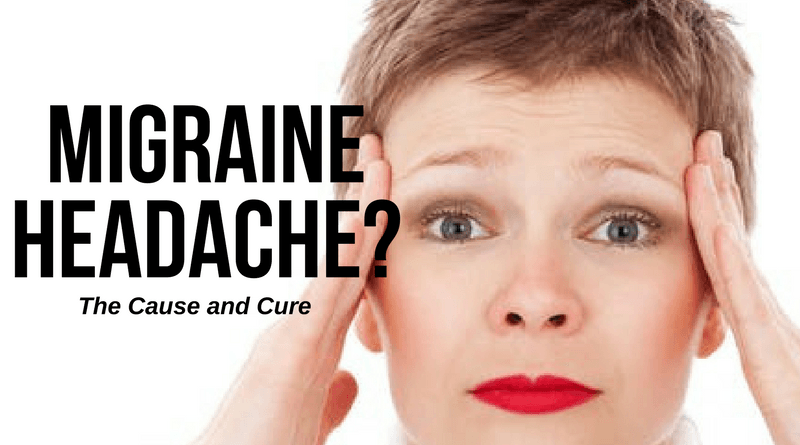 You have recurring or very painful headaches.